Bangladeshi cuisine champions all kinds of beans, pulses and lentils which is great news for us vegans! 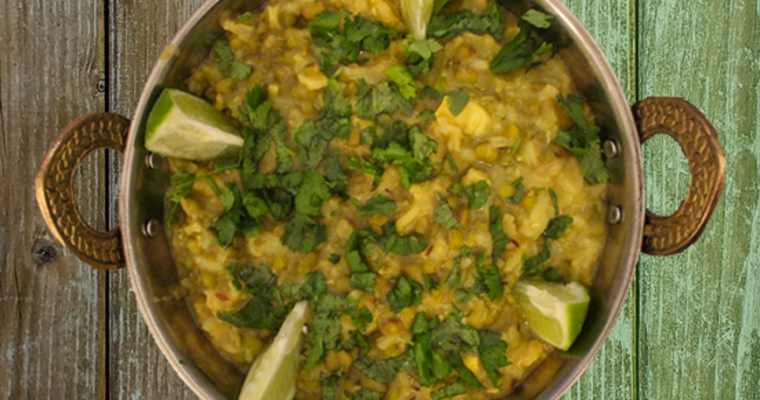 You’ll be happy to know that this amazing Mashur Daal recipe is no different. 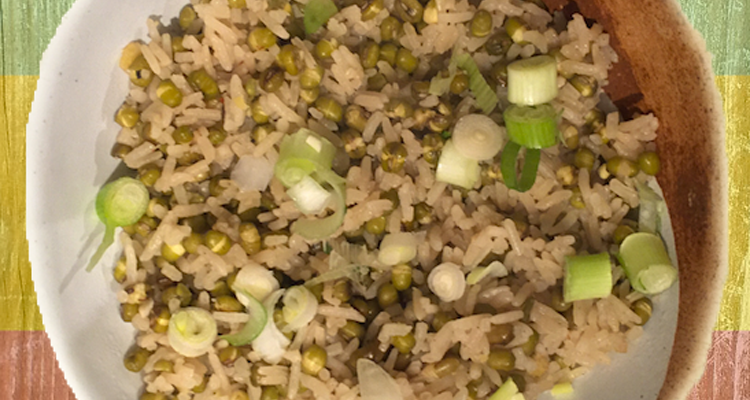 Looking for a protein rich afghan vegan rice recipe to go alongside a curry? 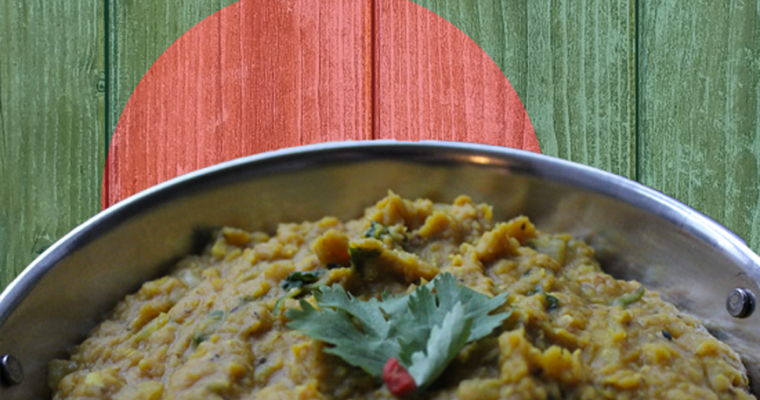 Try a traditional kichari which includes tummy-friendly mung beans and boasts anti inflammatory effects. 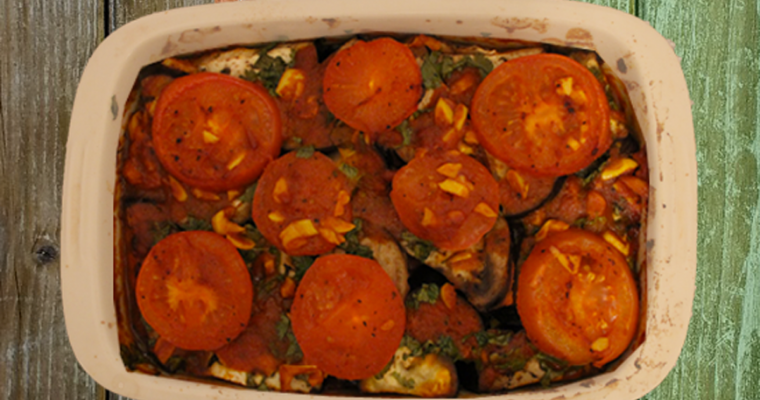 If you’re a fan of aubergine, fresh tomatoes and an overpowering taste of garlic, this is the Afghan dish for you. 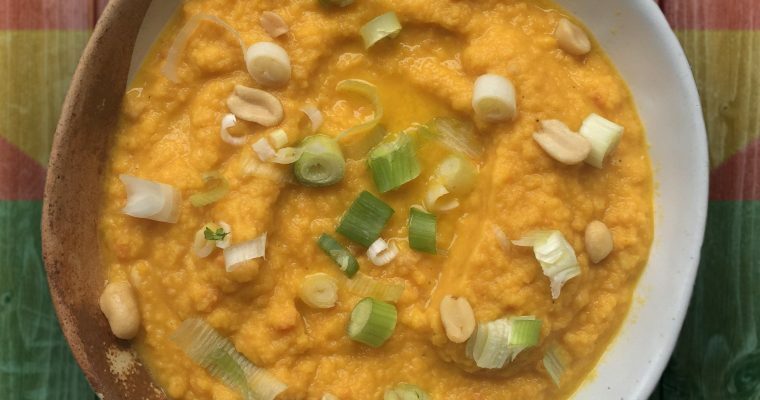 This popular spicy chickpea dip from Ethiopia in West Africa (which is ready in only 7 minutes!) is the perfect accompaniment to Injera; an Ethiopian style pancake which is rolled up and cut into small pieces, ready for dunking. Delicious! Enjoy this wonderful Ethiopian wild rice dish that is packed with flavour, spice and true African spirit. Serve along side your favourite Ethiopian lentil stew or side dishes. 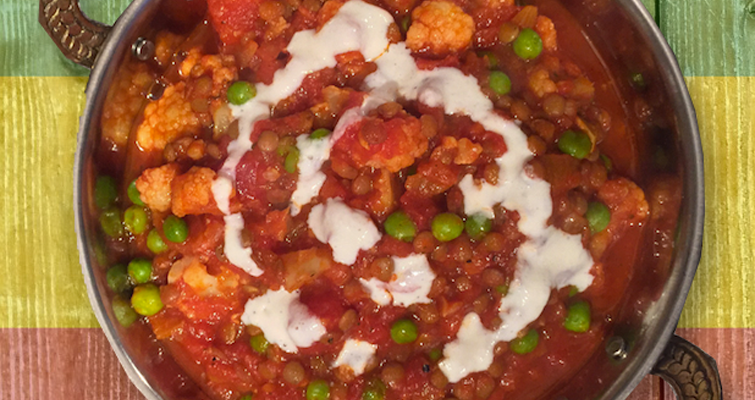 Next up is a particular favourite of ours, Misr Wat, an Ethiopian lentil stew packed with a Berbere punch! West African Fufu, also known as foofoo, foufou, fufou, gari and many other names and variations, is a staple food in West African cuisine, often used as a side dish for dipping in stews and traditional West African peanut soup. 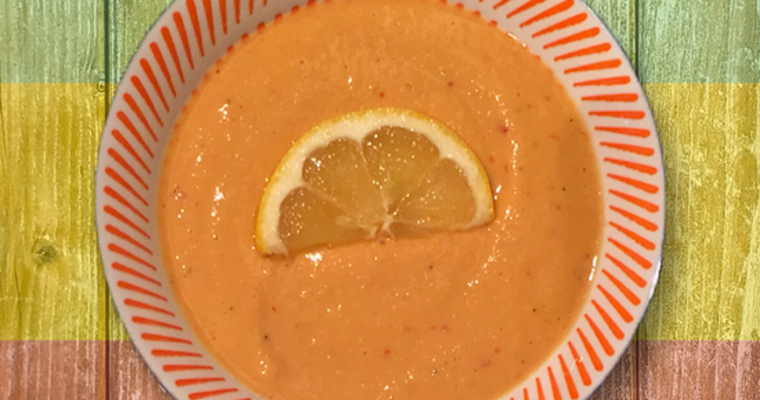 Peanut soup is a very popular and versatile dish throughout a number of West African countries. 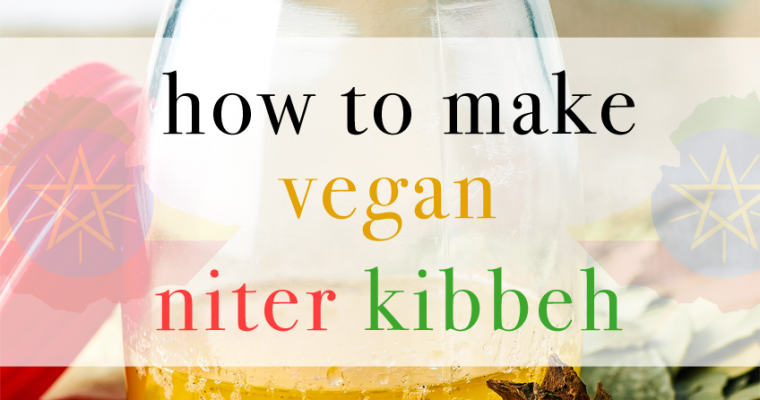 Hearty, healthy and naturally plant-based – you’re sure to enjoy this classic. 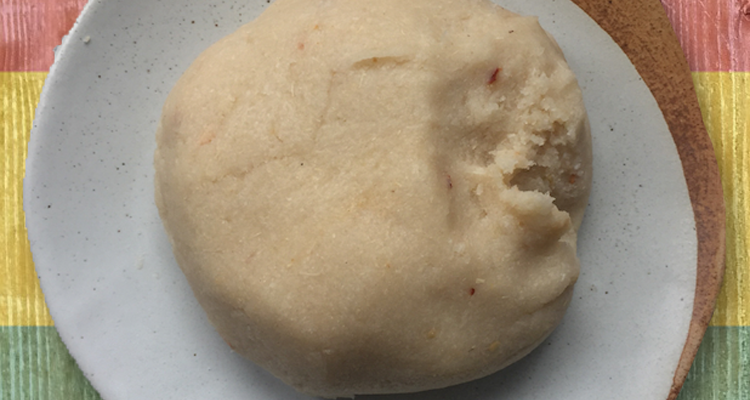 Serve with a side of Fufu. 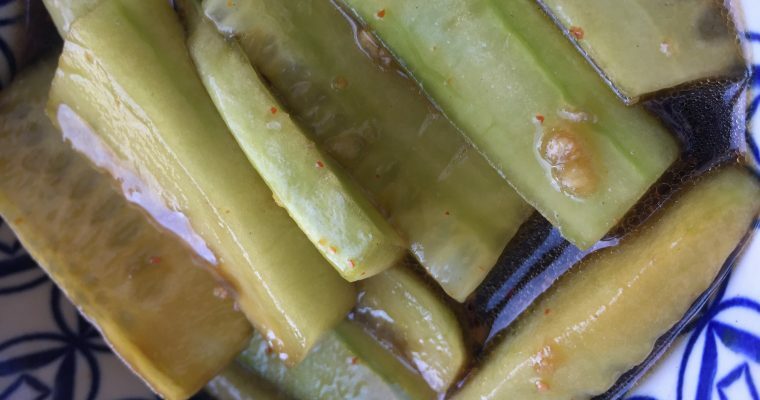 Add a dash of freshness to your meal with this fresh Cambodian cucumber salad, one of the more popular Asian dishes and Cambodian favourites – it goes great in a salad, snack or as a side dish with your curry.